Your delicious breakfast includes toast, jam, tea, espresso coffee and a selection of pastries, cereals and seasonal fruits. There are a variety of restaurants and cafes within a 4-minute drive. 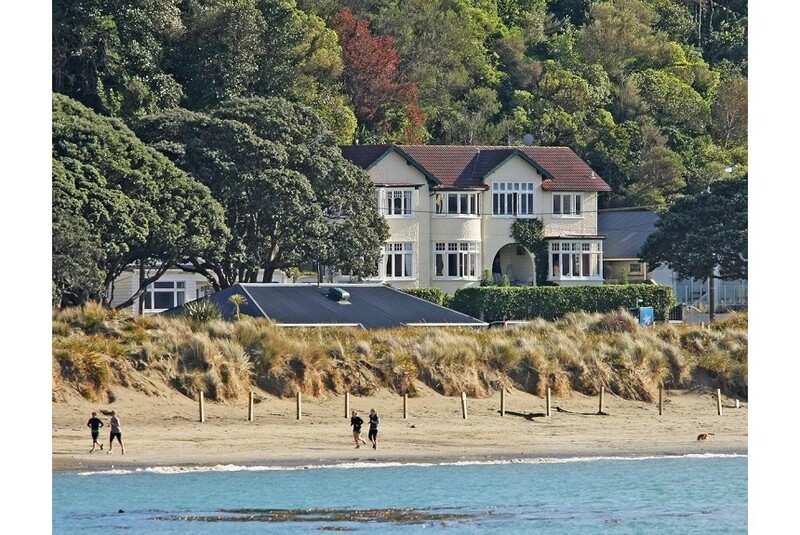 Wellington B&B is 15 minutes’ drive from Wellington Zoo and Wellington Hospital. The University of Wellington and Wellington Botanic Gardens are both 25 minutes’ drive away. There is a free off-street parking area nearby. Each room is equipped with a flat-screen TV, hairdryer, electric kettle and free toiletries. 1 room has an en suite bathroom and the other 2 rooms have access to shared bathroom facilities.